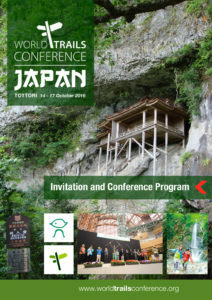 The 6th World Trails Conference takes place in Tottori, Japan this year. Founded in 2010 by the Jeju Olle Foundation in Korea, this international gathering of the world’s trails is now led by a dynamic team from across the world working together to champion international trails industry and the benefits trails bring to tourism, social health and the direct experience of nature. Join us for an exciting conference in a remarkable destination to take trails forward around the world with strength and vision. On-going research linking walking, trails and health continues to show the significant benefits that accessible trails have on society. Join this panel and learn how your trails can leverage off both the physical, mental and spiritual health that trails unlock. 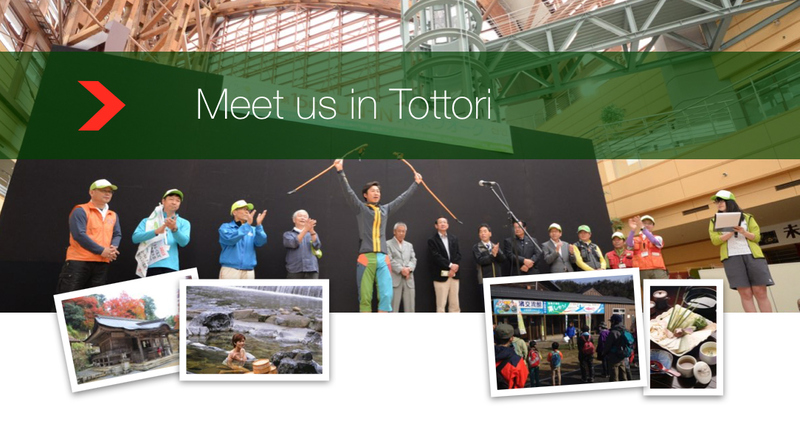 We invite international youth travelers to join us in Tottori to explore the trails of the region and participate in the conference, to share their insights and enjoyment of trails in this global gathering. 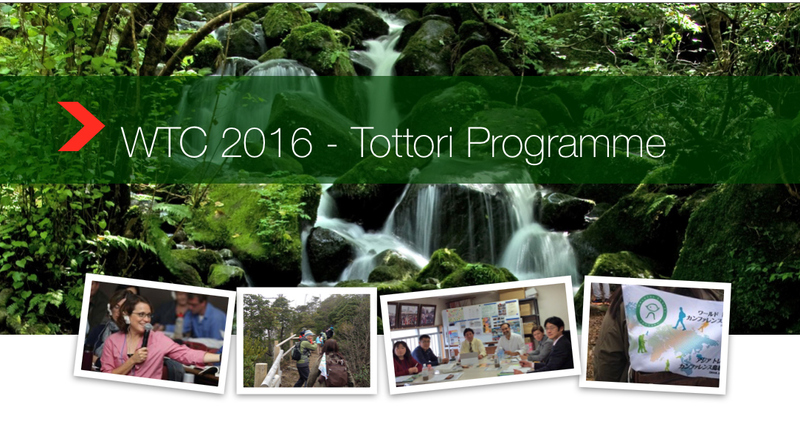 Walk the famous Kumano Kodo Pilgrimage with international team prior to the conference. We are currently seeking sponsorship support. please email chair@worldtrailsnetwork.org for details of costs and how to join us. The World Trails Network is a non-profit association based in Geneva, Switzerland. With some of the world’s leading trails on our committee, we invite you to join us by coming to Japan to meet in person and learn from our diverse collective, and how you too can be involved in helping take innovative projects forward for the international trails community. Trails around the world play a significant role in making nature accessible to an ever increasing urban population. Find out about projects associated with trails and conservation. Reaching the global market of trail users is a challenge for every trail. How we market and communicate the benefits of trails is critical to the long term sustainability of the international trails industry. Join the conversation and learn about what different trails are doing around the world to reach global travelers and trail enthusiasts. 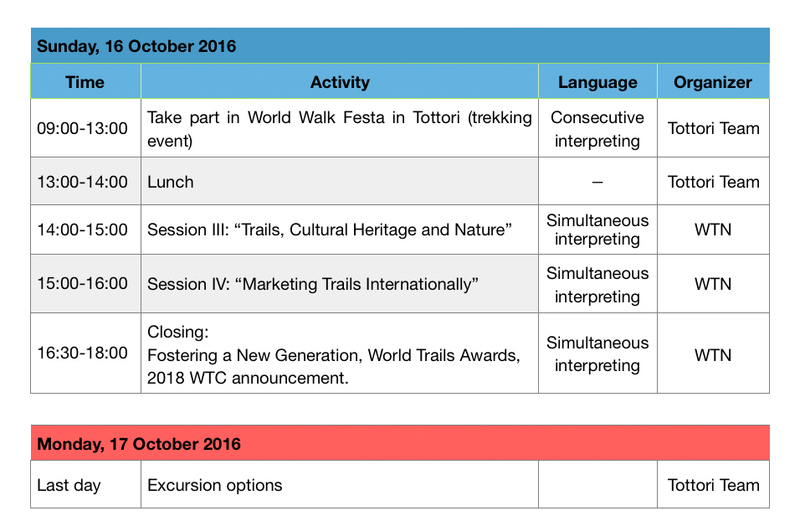 What is the World Trails Conference? Representatives from the world’s trails industry gather to discuss the development and preservation of trails at an international meeting called the “World Trails Conference” (WTC). Through this conference, trail organizations, walking associations and affiliated companies are able to share information and experiences concerning trails. Through the support of Jeju Provincial Government and Korea Tourism Organization, Korea’s Jeju Olle Foundation was able to host the first WTC in October 2010 and all 5 conferences were held in Jeju Island, Korea. In January 2015, there were approximately 200 participants representing 45 organizations from 18 countries at the 5th WTC. 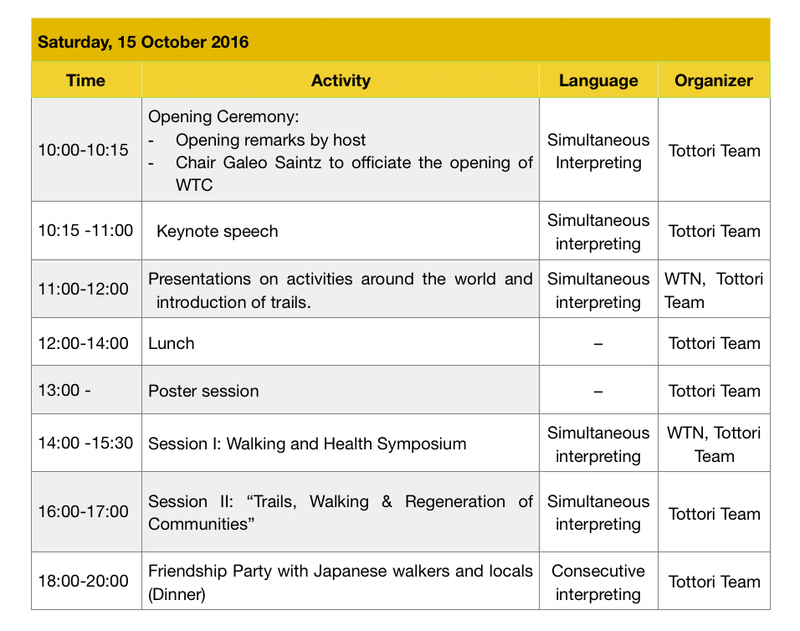 In October 2016, Tottori in Japan will host the 6th WTC, the first conference to be held outside Korea. In 2012, the World Trails Network (WTN) Committee was officially formed at the 3rd WTC. As the world’s first international trails organization the World Trails Network is today registered in Switzerland as a non-profit association working across the globe for the betterment of trails and the advancement of the international trails industry. A short list of some of the world’s trails that have confirmed attendance. Our global committee is putting together a program that aims to increase the impact that trails play in society and nature. We bring trails to the forefront in adventure and activity tourism, promoting healthy lifestyles and diverse trail experiences. Join us as we explore the role trails are playing in reshaping a global narrative for tourism and recreation. 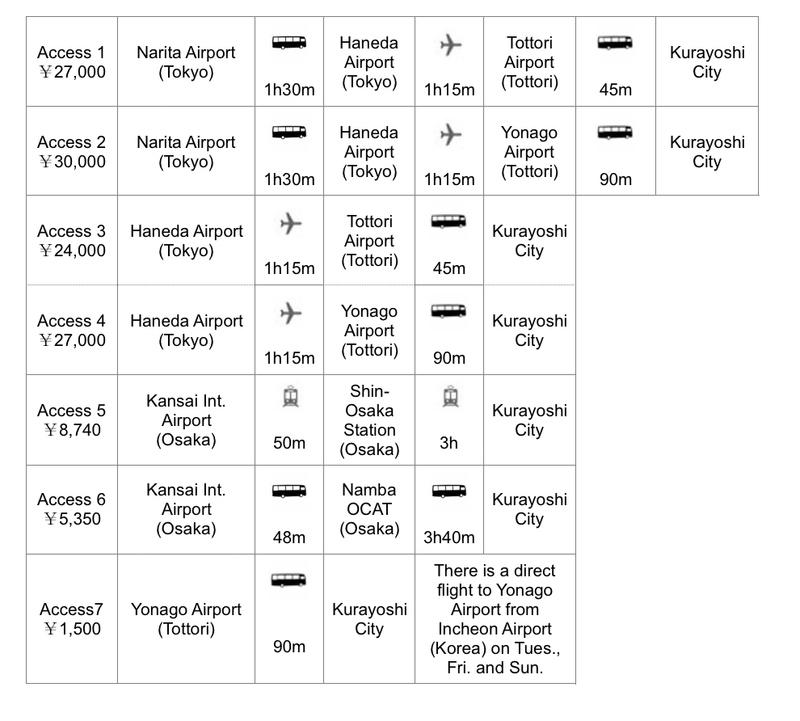 Join a number of planned excursions. 1. 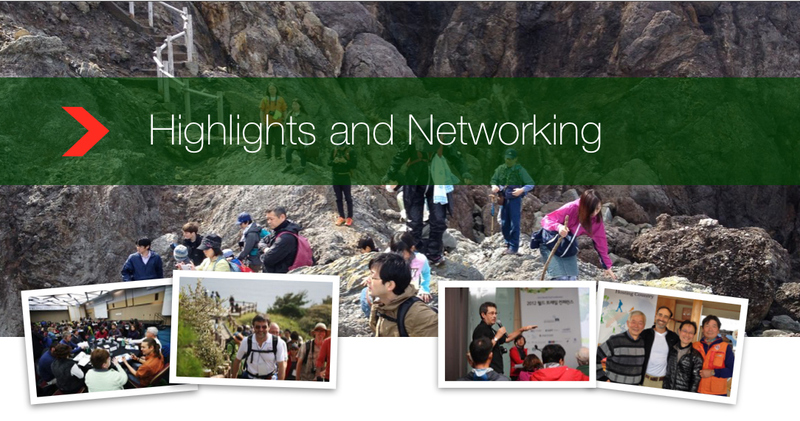 A pre-conference journey on the Kumano Koda Pilgrimage for international youth. 2. Explore the Geopark Coastal Trails in Tottori. 3. Mount Daisen climb. 4. Mt Mitoku – Sacred Place of Mountain Buddhism. 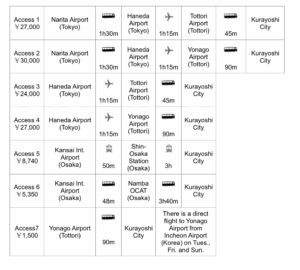 * Fares and travel time can vary depending on day and time. * Per person prices shown above can vary depending on day and time. * An accommodation booking system is currently under construction for WTC participants.